The accused was apparently angry with his daughter for being continuously hooked to her mobile phone. 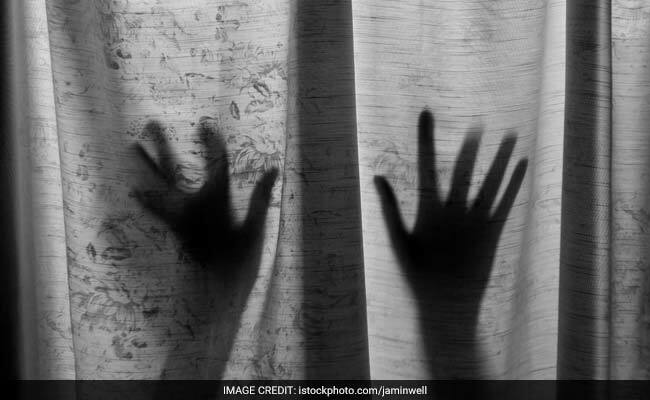 A teenage girl from Palghar district in Maharashtra is battling for her life in Mumbai's JJ Hospital after she was allegedly set on fire by her 40-year-old father at their house, the police said today. The 16-year-old victim suffered 70 per cent burn injuries in the incident and is currently undergoing treatment at JJ Hospital, a police official said. Following an argument with his daughter, the accused Mohamad Mansuri doused her in kerosene and set her ablaze, he said, adding that other members of the family were away from the house when the incident occurred. The girl was rushed to hospital by her neighbours, he said. Mansuri has been arrested and a case has been filed for murder.